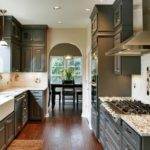 From Sunset Ridge to Sunset Oaks to Westcott and Woodcreek there are kitchen cabinets and bathrooms all over Holly Springs, North Carolina that are in need of a professional cabinet painting. We’ve been offering kitchen cabinet painting, pin-striping and glazing in the Holly Springs area since this business started there in 2013. 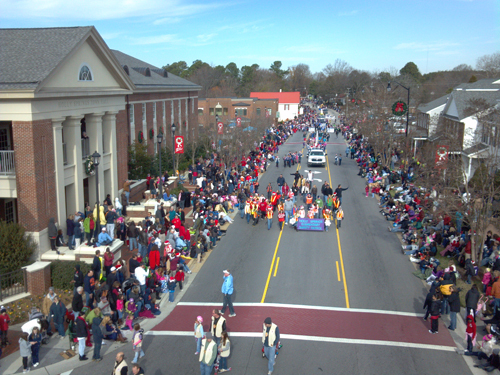 Having worked in hundreds of Triangle area homes we have worked in hundreds of homes, including many in Holly Springs. 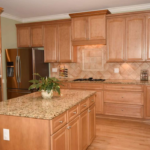 We help bring your kitchen cabinets and bathroom vanities back into style and make older built-in cabinets pop again. Cabinet painting is all we do, and we are the most successful women-owned and operated company doing cabinet painting. If you’re worried about the cost of a kitchen remodel, this might be the perfect solution. 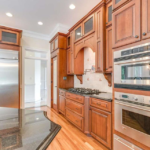 Why spend $40,000 buying new cabinets or even $15,000 on traditional cabinet refacing, let our team of professional cabinet painters make your kitchen the talk of your neighborhood. If you’re wondering if your cabinets will look factory finished, the short answer is yes! If you’re wondering how much it would cost to paint your kitchen, we have the world’s simplest cabinet painting estimation form. Just count up the cabinet doors and drawers and enter that number and you’ll see the price. No email, no phone number, no visits… just the information you want without us knowing anything about you. We hate sites that won’t just tell us what something costs, so we figured you probably hate them too. We respond as soon as we can (usually within an hour or so), schedule you quickly (although we are usually booked out a few weeks), keep in constant communication (usually via text messages), show up when we’re scheduled, clean up behind ourselves and give you back your newly painted kitchen cabinets or bathroom vanity a week later. You barely have to lift a finger. We remove your cabinet doors and drawer fronts and take back to our shop where we spray them to give them a beautiful factory finish. While that’s happening a team of our cabinet girls come in and paint the cabinet bases by hand. You don’t even have to empty your cabinets, although we do ask you to clear off your countertops. 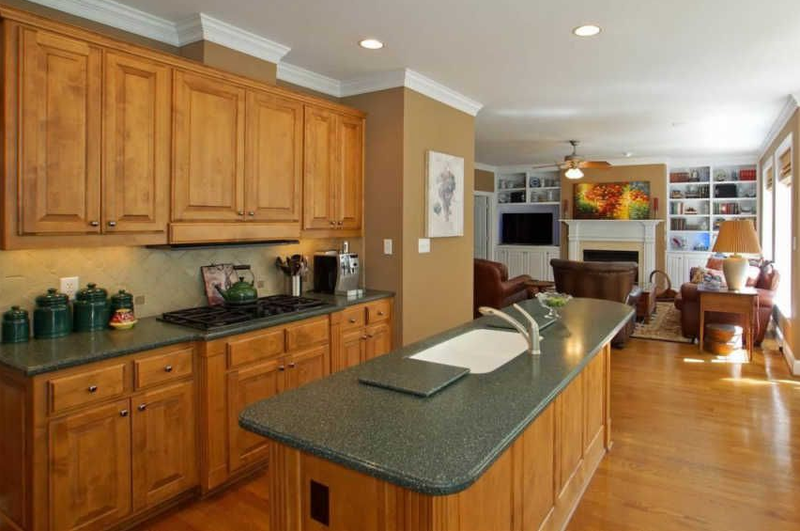 Your kitchen remains fully functional during the entire painting process. A few day later we re-install the newly painted cabinet doors and drawers and re-install the pulls, handles and whatever else needs to be done. Since we use a low voc, water-based paint, there’s very little odor. 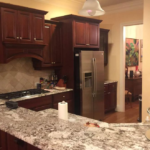 If you’re interested in seeing some of the examples of our past cabinet painting work, you can see our portfolio, which includes all the cabinets we’ve painted in Holly Springs. 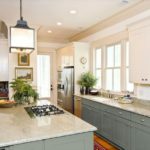 What type of kitchen’s are the best candidates? 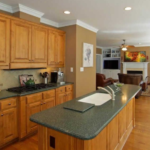 Many homes built between 1980 and 2010 were outfitted with beautiful hardwood floors and traditional dark cabinets. The lack of contrast between the floors and the cabinets muddy the look of the entire kitchen and surrounding open areas. 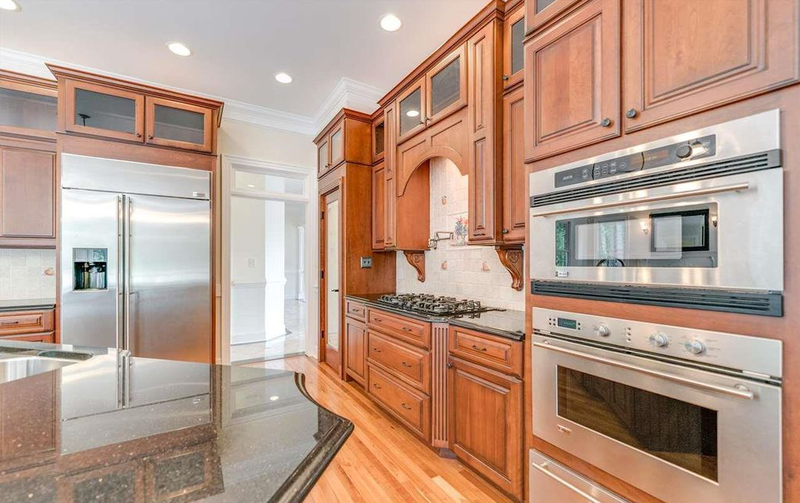 This kitchen almost looks like the cabinets were made from the exact same wood as the floors. The wall color then muddies any difference even further. 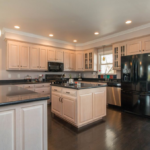 The hardwood floors, granite and cabinets are all the same color. You can’t see any of them clearly. The hardwood floors are so close to the cabinet color you can’t see the beautiful details. 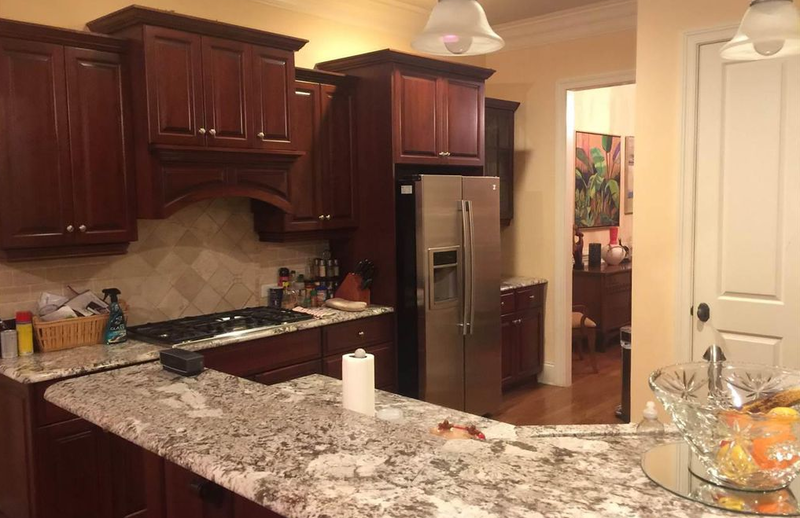 This back corner kitchen started out in a dark corner and the dark cabinets only made the situation worse. When you paint those old cabinets to offset the floors the beauty of the both the cabinets and the floors shine brighter. You’ll never feel confined in this airy, bright kitchen. 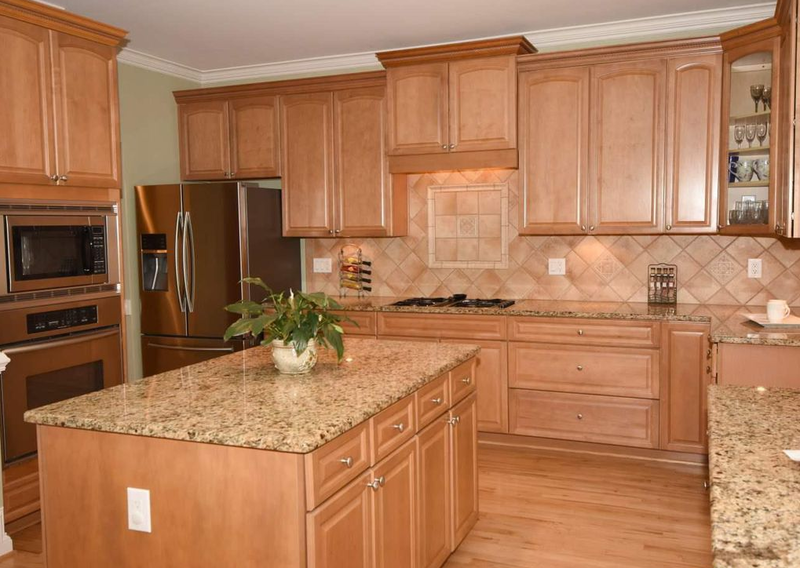 The reddish floor and light granite make a medium gray a perfect color choice for the cabinets. 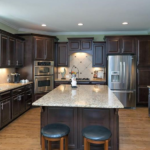 The dark floor and appliances make light cabinets a must. Dark cabinets look great with light granite and a lighter floor. To find out the cost to paint your cabinets by counting up the number of doors and drawers you have in your kitchen and filling out a 1 field form. You’ll get an instant quote (yes, you actually see your estimated cost right after you click the button) to see if it makes sense to continue.